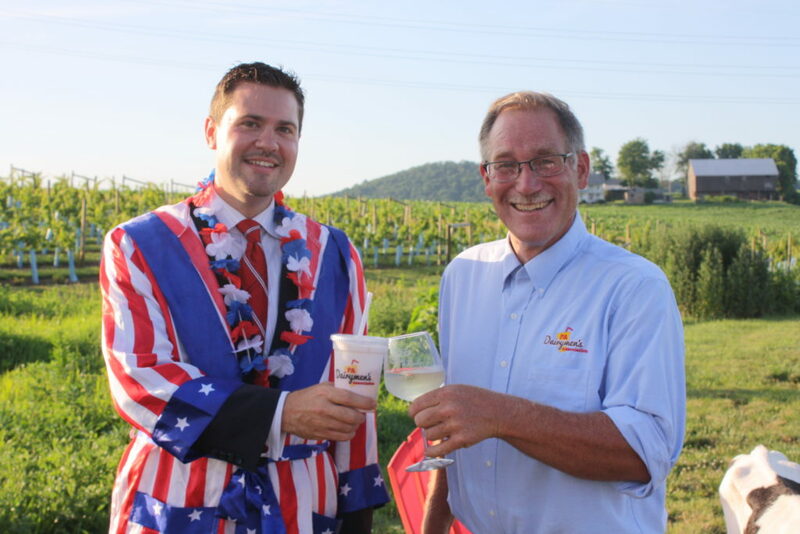 We’re excited to announce a special partnership with The Vineyard and Brewery at Hershey! On Saturday, July 9, you can get one of our limited edition strawberries and cream milkshakes at the Straws and Stripes event. School’s out for SUMMER! Well, almost. Summer is right around the corner, and if you’re like us, you’re already planning to kick it off with a Memorial Day barbecue. You’ve got the baked beans, the ice cold drinks, and of course, the barbecue, but where’s the dairy?! 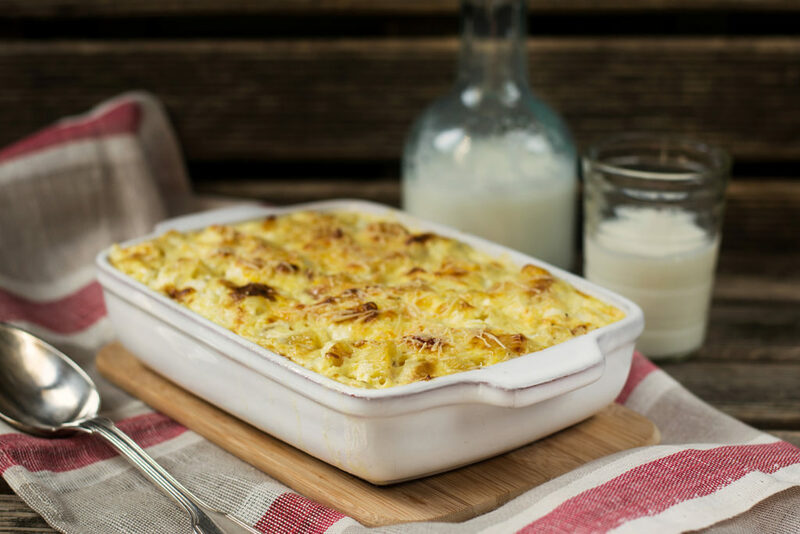 Impress your guests with this mouth-watering macaroni and cheese recipe from Real Simple and also get the filling nutrients it provides for a safe day in the sun! 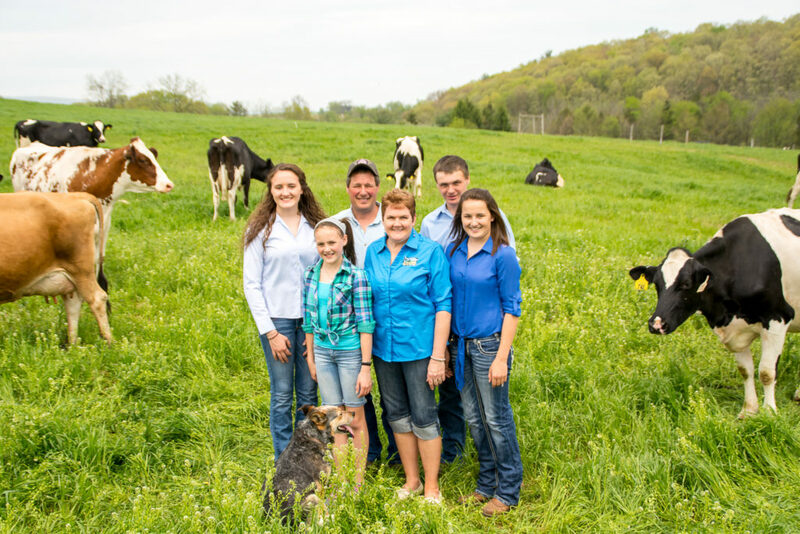 It’s the most wonderful time of the year for dairy farmers – June Dairy Month! National Dairy Month started in 1937 (then called National Milk Month). 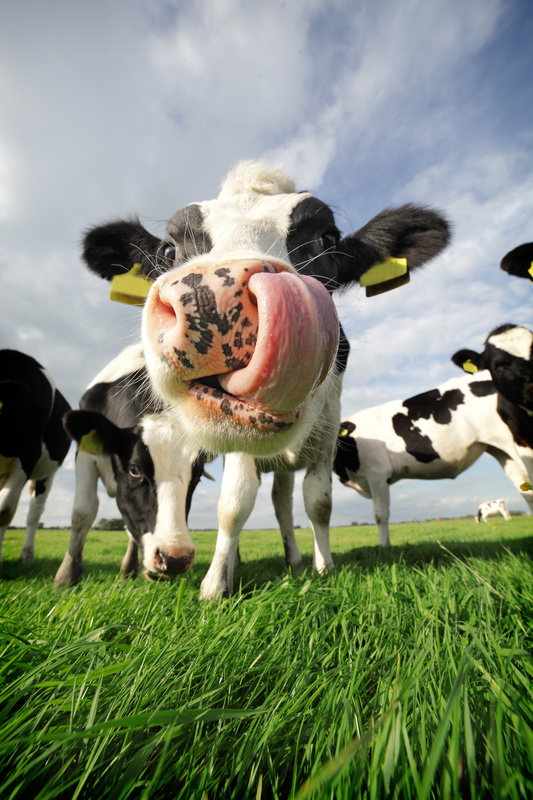 Now, June is a month to celebrate the contributions the dairy industry has made to local communities and families. While the phrase dairy farmer tends to bring to mind scenes of bucolic serenity and a man in overalls with a pitchfork surrounded by cows, chickens and lambs, today’s dairy farmers are much different. Our Earth is a beautiful place. The bright pastel colors that blossom in the springtime, the icy snow that falls in the winter, the changing colors of the autumn leaves and the bright blue summer skies are just a few examples of its beauty. Dairy farmers take many steps to maintain this beauty by dealing with an ugly truth – poop. Yes, poop. It’s not pretty, and it can smell yucky, but the way dairy farmers deal with the poop their cows produce is incredibly important to sustaining our environment. Have you been missing the Farm Show? Wish you could have a milkshake? Well, you’re in luck! On June 7 we’ll be serving our famous milkshakes at the State Capitol in Harrisburg, Pa. from 11 a.m. to 1 p.m. at Soldiers Grove. Milkshake Gift Certificates – Always the Perfect Gift!